If you are new to search engine optimisation, chances are you will make more mistakes than a professional. 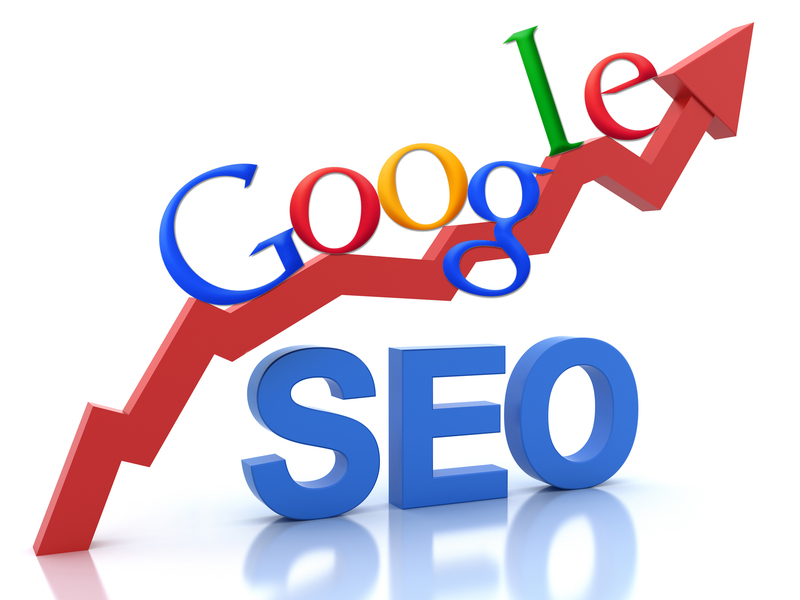 SEO is a complicated line of work, and without any significant experience, you will not be able to achieve success. 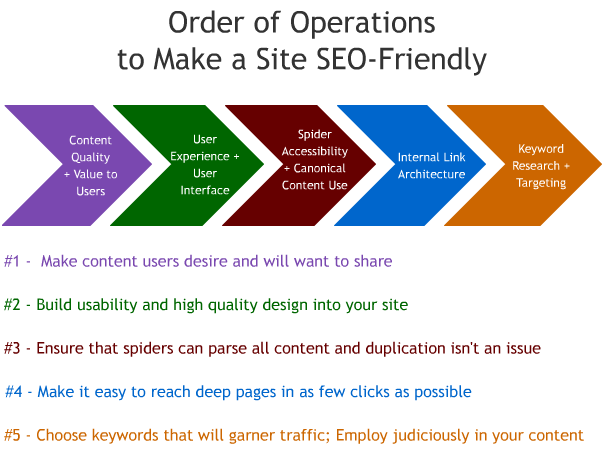 SEO ranking depends on a number of factors. There are more than 200 factors that help you for ranking your website. Though this has not been officially declared by any search engine, experts have discovered them with their years of experience. In order to get success in this field, you need to know more about these factors. 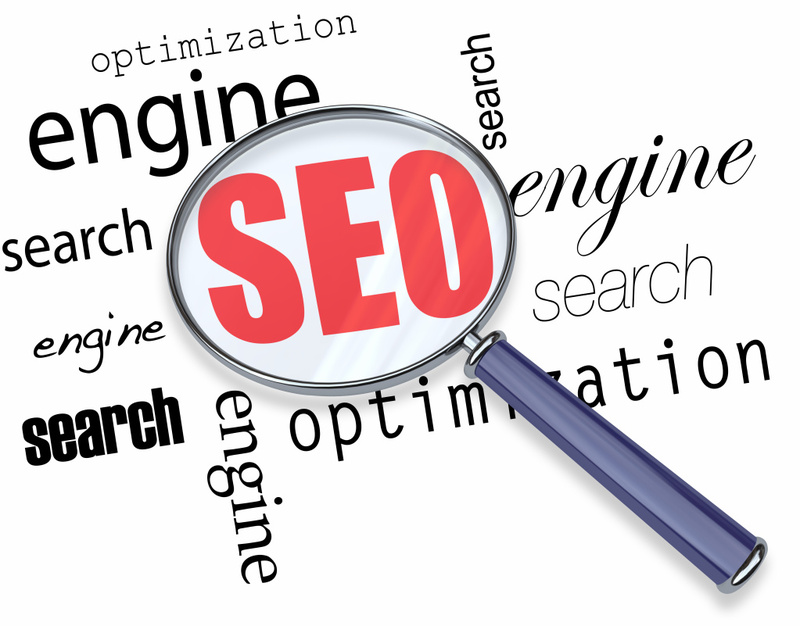 SEO courses will help you to find out more about the SEO factors and their importance. 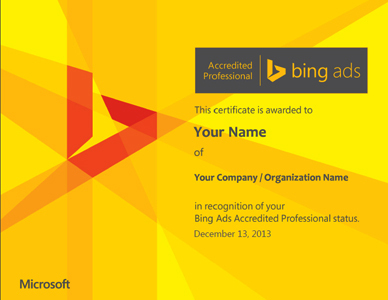 Here, the .com represents the word commercial, and the most widely used extension in the world. As this extension is highly recognised worldwide for business presence online, most businesses prefer a .com domain name. Domain age defines the duration of time since the website has been registered and active. The trust of website visitors and the search engines depend on the domain age. There are mainly two factors that influence the age of a domain name. First, the length of time that a domain has been registered and second is the age of the website that means for how long it has been active. If your domain name includes keywords, search engines can track your site easily. The domain name is the text that other internet users use as anchor text when linking. If your domain name starts with the main keyword you want to target, it increases the possibility of making your business more visible as the search engines as well the visitors find your site easily just by inserting the keyword. ‘Short is good’ this mantra is perfectly fit for your domain name length. There should be maximum three words in your domain name. One of the most important factors in SEO ranking is domain history, as it tells the search engines as well as the visitors who you are and what you do. With the help of domain history, the search engines also get an overall impression about the performance of your website. As the search engines are always looking at several ways to rank your website, your domain history is an essential factor to show the search engines your great site, unique content and true identity. 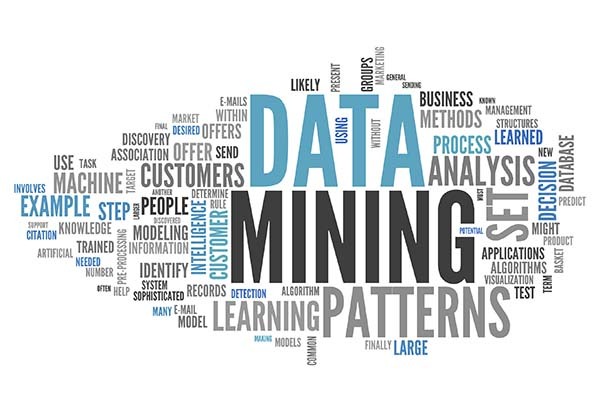 Exact Match Domain or EMD is a filter that is launched by Google in the year 2012 in order to prevent poor and low quality websites from ranking high only because they have words in their domain name that match search terms. Of course it is good to match your domain with keywords, but it is not all that you need to rank your website high. WhoIs is a query and response protocol that store the assignees or registered users (including their domain name, IP address block and other information) of an internet resource. Because of that they are widely used for querying databases. These are the fundamental factors that affect the search engines most. 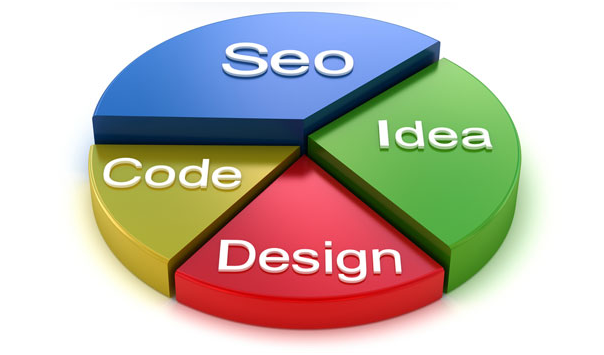 Apart from them there are many factors, which are also important for your website ranking. We will discuss about it in our next blog. The most important benefit of SEO is that it helps you to create a more navigable website for the prospective clients. The main aim of SEO is not just “search engine” optimisation, but also the optimisation of user experience. In other words, the users are considered the supreme, and everything is done to improve the user experience. 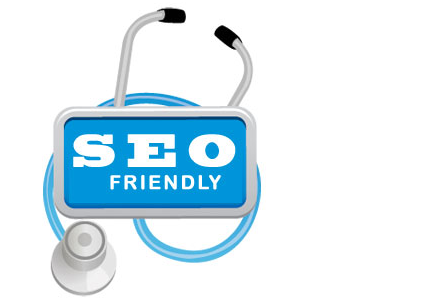 A positive user experience automatically contributes towards high search engine rankings. This is an extension of the very reason a company launches its website. 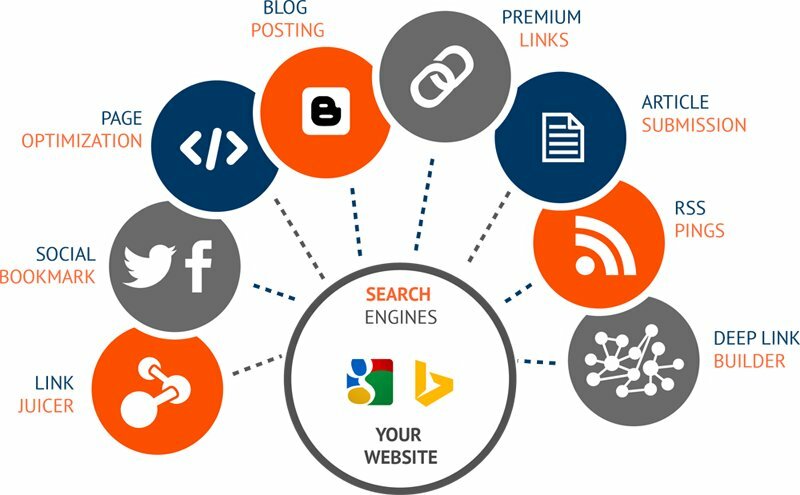 SEO techniques assist in using the right keywords so that it is able to catch the eye of prospective customers. 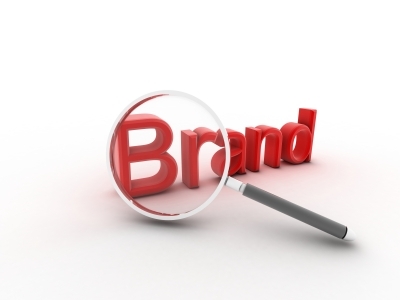 Therefore, its ultimate aim is to increase the customer base by marketing it properly. It is a fact that the businesses that have a website have a growth that is twice as fast as the ones who are devoid of a website. Search engine optimisation would help you gain better rankings in the results of search engines and this would translate to more visits and therefore, more customers. 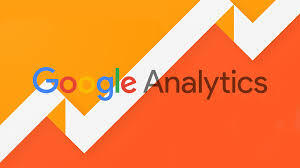 In a continuation of the first point, SEO techniques help a company to get more hits, and thus it is able to find more consumer bases and new markets. The more popular a company becomes online, the more word-of-mouth it generates, and thus new markets come into play for the firm. Added to this, creating pages on social media platforms and mobile marketplaces can increase the performance of the firm’s pr oducts to unthinkable levels. A website that has been optimised is super easy to use and is compatible with most mobile and hand-held devices. 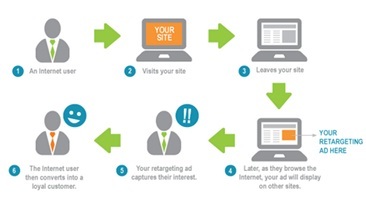 This helps in better and more frequent instances of conversion, i.e., converting visitors to customers. The greatest advantage of going SEO is that it helps to boost the brand image and build awareness among a wider population base. 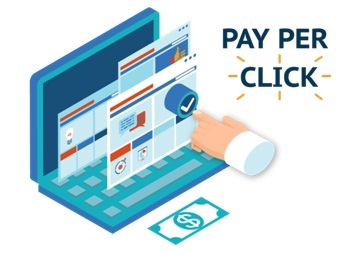 People are more inclined to trust the name which appears on the first page of their search engine results, as compared to the firms that don’t have a noticeable screen presence. Thus, the small firms which are just beginning to have a role in the market urgently need to invest in SEO so that their names can feature on the first page of their products-related search results. Unless they do it, they can never hope to gain a strong foothold in the market. Part of having a good SEO approach is to gain a dedicated fan-base through web feedback programmes and sending out newsletters to the mails of subscribers. The subscription facility can be communicated on the web page itself or on the website’s page on social media platforms. 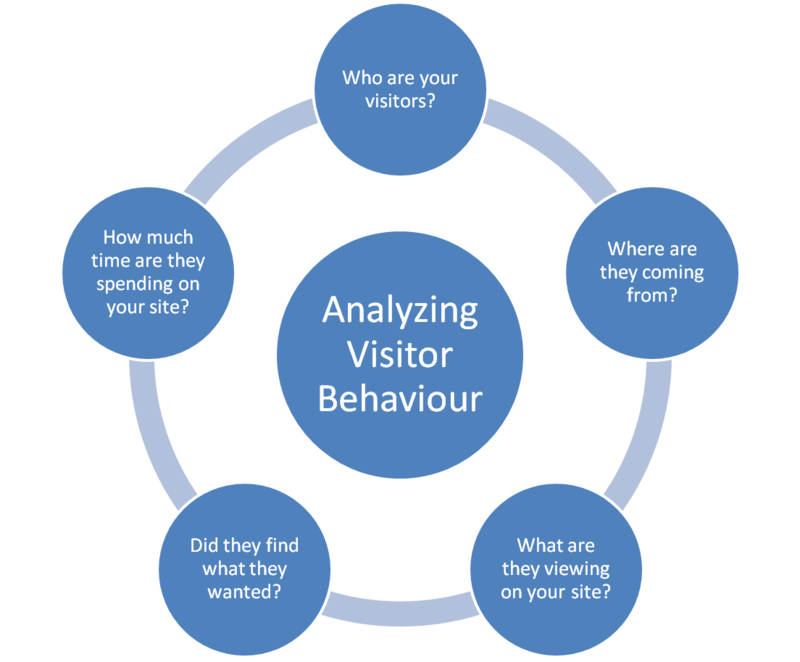 Guest blogging on various sites also help to garner a lot of eyeballs and conversions. In conclusion, it can only be said that SEO is a dynamic and ever-changing method of conducting operation. Its aims and modes keep changing and getting redefined over time. In today’s world of modern technology, there is no denying the fact that internet marketing or digital marketing is on high demand. In just a short period of time, digital marketing has grown from a mere dubious trend to a significant influence. Even the government of India has declared to make the country digital. Earlier, digital marketing courses were considered as mere modules among the plethora of other marketing courses, but now the scenario is different, especially in India. In both professional and academic curriculums, this course has now appeared as a standalone subject in its own field. 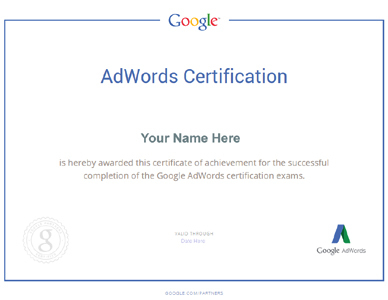 As a digital marketing academy, we have faced many questions from different persons. Some of the questions, which are more frequently asked, have been discussed here. 1. I am in marketing profession. So if I learn digital marketing, will it help in the growth of my career? 2. I am a sales professional; will digital marketing be a relevant skill for me? 3. I am a student, is there any prospect in digital marketing or will it help me to build a rewarding career in internet marketing industry? 4. I am an entrepreneur, is it possible to grow my own business through digital marketing by myself? Digital marketing is something, which plays an important role in every marketing field such as PR, media and communication. 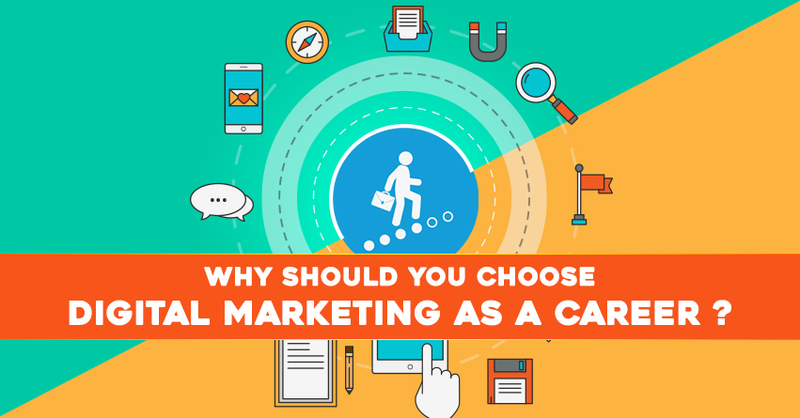 A marketing professional, without the knowledge of digital marketing can be left behind in career. 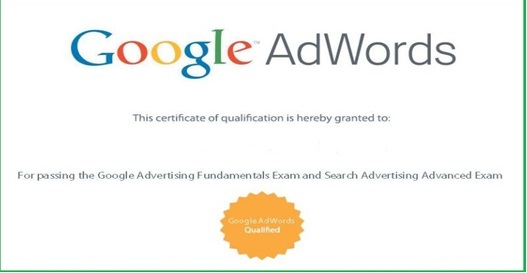 On the contrary, a marketing professional with proper knowledge and certificates of digital marketing can expect significantly higher growth in terms of designation and salary. 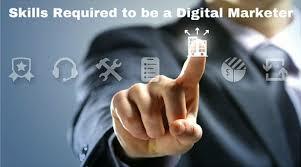 Digital media is the medium, through which the marketing professionals can reach out and understand their customers. 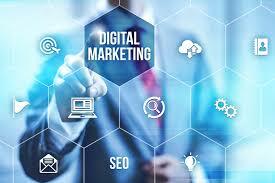 There are a large number of people, who want to learn digital marketing courses. There are a number of reasons behind their interest in digital marketing courses. The freshers as well as the experienced sales professionals can learn digital marketing and switch their career from sales to digital marketing. 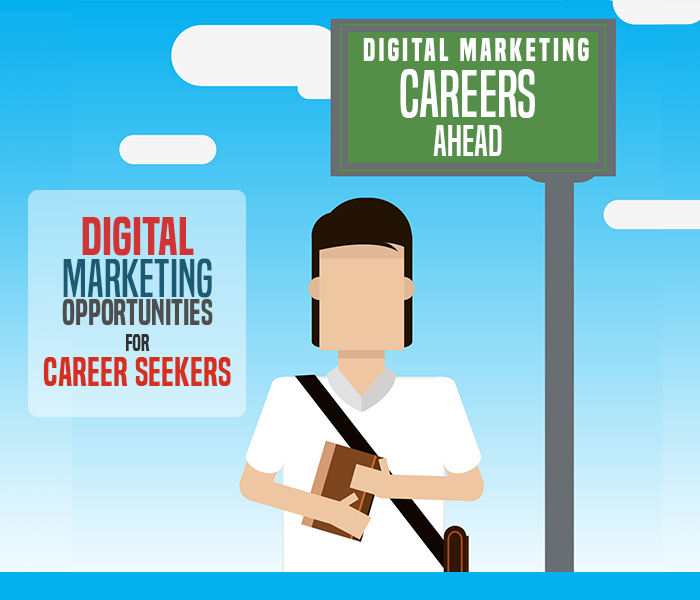 In terms of entry level sales professionals, it is better to switch their career from sales to digital marketing. 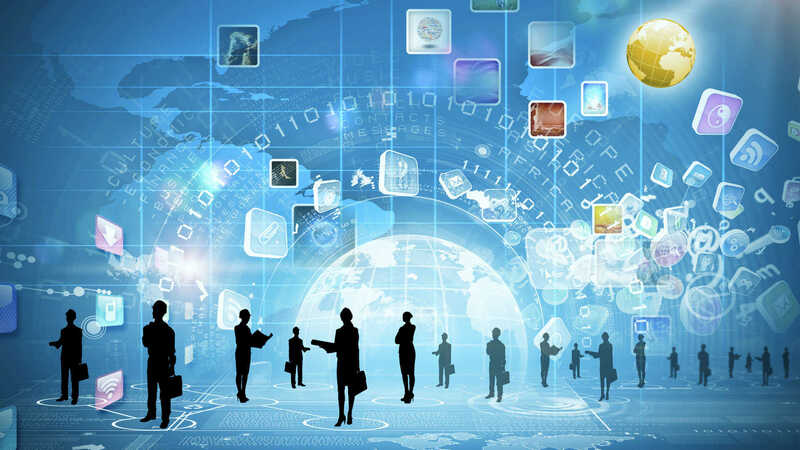 The senior sales professionals are also joining these courses, in order to accelerate their career, as digital marketing plays a crucial role for sales profile. For instance, sales professionals can leverage their presence through different social media sites such as Facebook, LinkedIn or Twitter for customer engagement or prospect mining. No doubt, a professional course always drives a student towards a bright career. 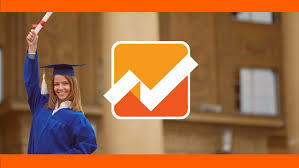 And among all the professional courses, probably digital marketing course is the best choice for both short term as well as long term prospects. The reason behind this is not only the kind of salary or designation it offers, but also job satisfaction. It works like a bridge for a student over which s/he can enter into the life of professionalism. 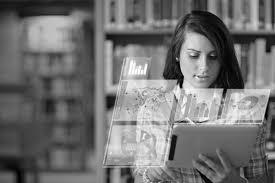 It is the way of exploring knowledge more and more, as the digital world gets upgraded always. The only aim of any business owner is to acquire new customers. In today’s world of digitisation, there is no better medium than digital media to promote your business, in terms of customer acquisition. Having a greater skill in digital marketing helps the entrepreneurs to make the right decision at the right time. If you are from other profile and want to know why do you need to learn digital marketing, feel free to submit your question. Wish you a better career!